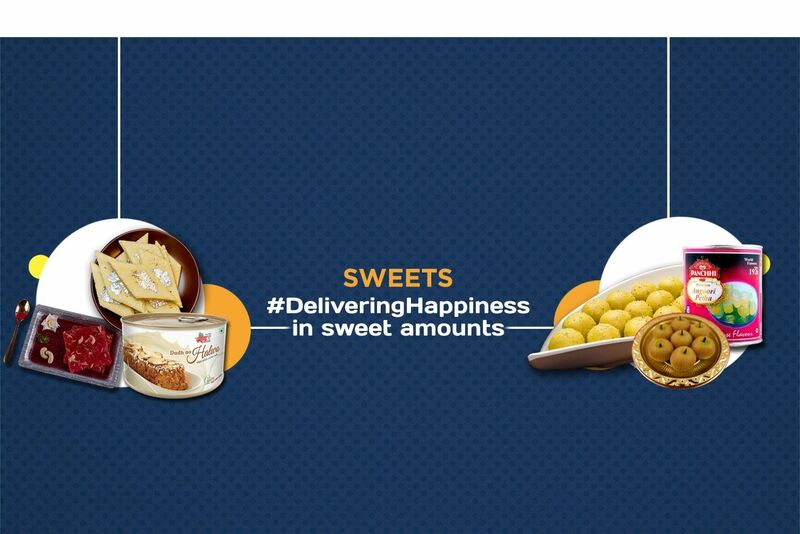 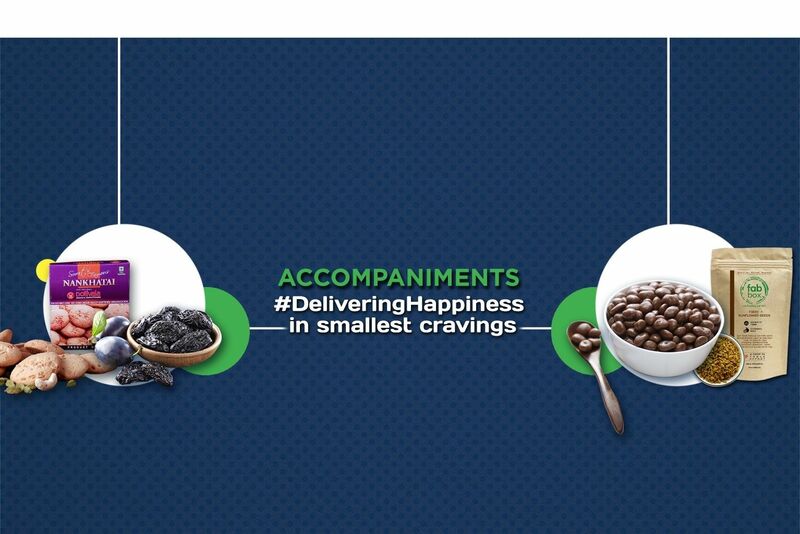 Buy Lime Pickle Sweet of Karma Foods from Margao online | Authentic Indian Sweet , Savories and Delicacies from the place they originate by Moipot. 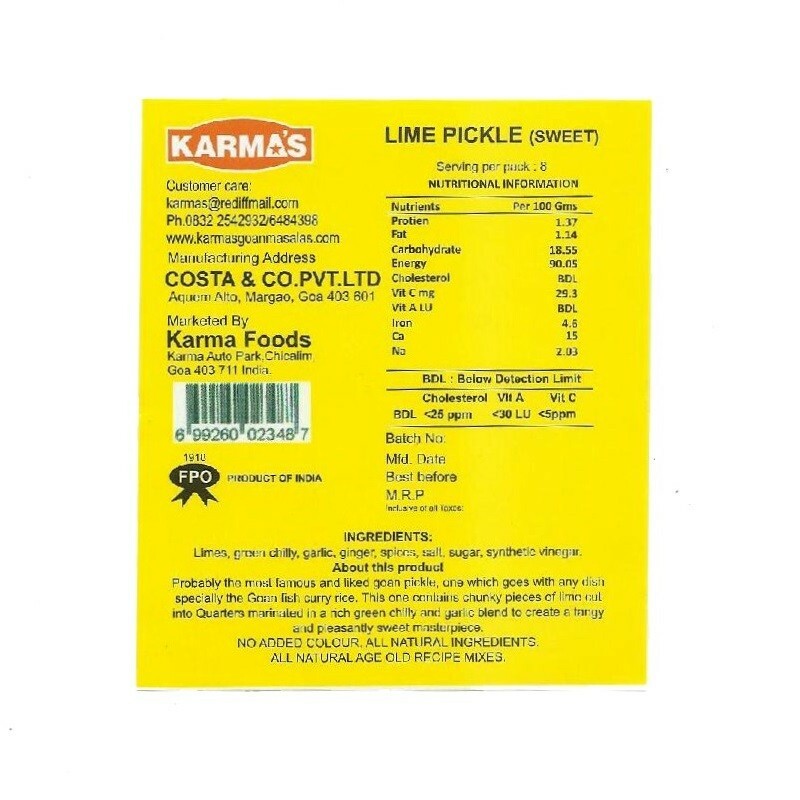 If you love pickles with everything, then you will find this refreshing Lime pickle sweet by Karma Foods very endearing. 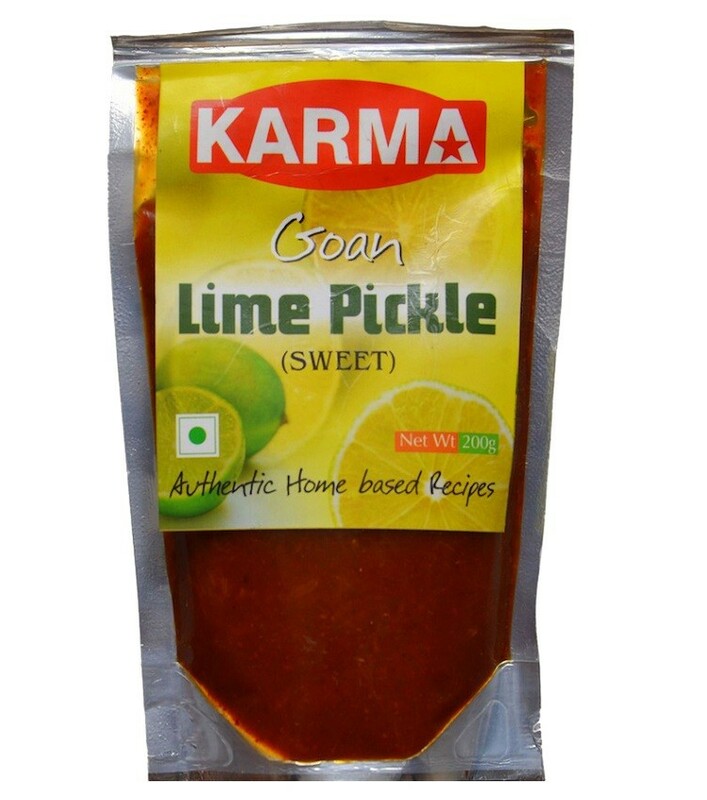 A blended lime achaar with spices, ginger, garlic, it is adorned with green chilies for that added spicy flavor. 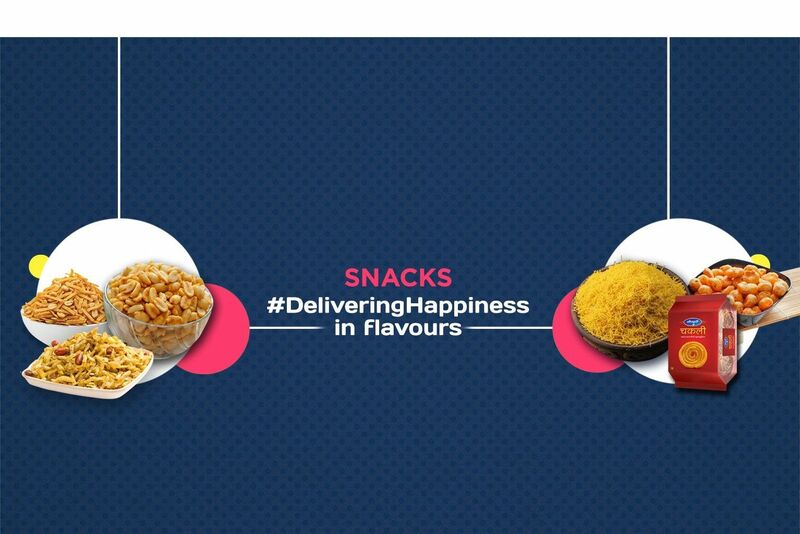 For that unending chatkara, try this aromatic and soothingly flavorful dish with your main meal and you will want more!